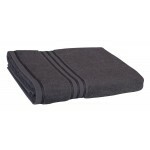 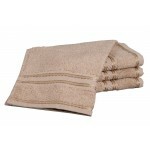 The Supreme - Constructed to retain softness and absorbency this luxury 500gms towel is made with 100% combed Egyptian Cotton. 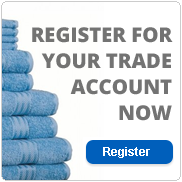 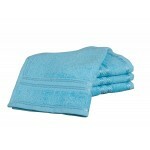 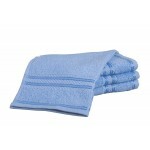 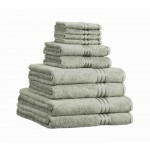 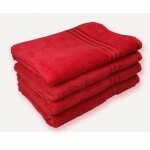 A contemporary header bar detail at either end finishes this beautiful quality towel. 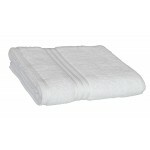 Restmor Supreme Face Cloth is available for purchase in increments of 12 The Supreme - Constructe..
Restmor Supreme Guest Towel is available for purchase in increments of 10 The Supreme - Construct..
Restmor Supreme Hand Towel is available for purchase in increments of 6 The Supreme - Constructed..
Restmor Supreme Bath Towel is available for purchase in increments of 3 The Supreme - Constructed..
Restmor Supreme Bath Sheet is available for purchase in increments of 3 The Supreme - Constructed..
Restmor Supreme Jumbo Bath Towel is available for purchase in increments of 1 The Supreme - Const..
Restmor Supreme Bath Mat is available for purchase in increments of 3 The Supreme - Constructed t..